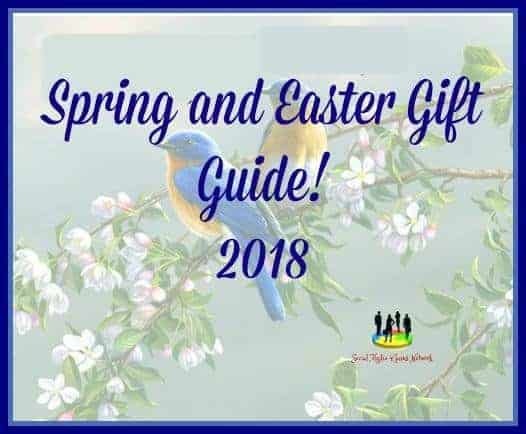 Welcome to the Spring and Easter Gift Guide for 2018! We’ve rounded up all of the best gift ideas that you’re sure to love. Also, be sure to check out all the amazing Giveaways below! Thanks for all of the Spring and Easter gift ideas! Such an awesome collection of goodies! May have to add some into Easter gifts! 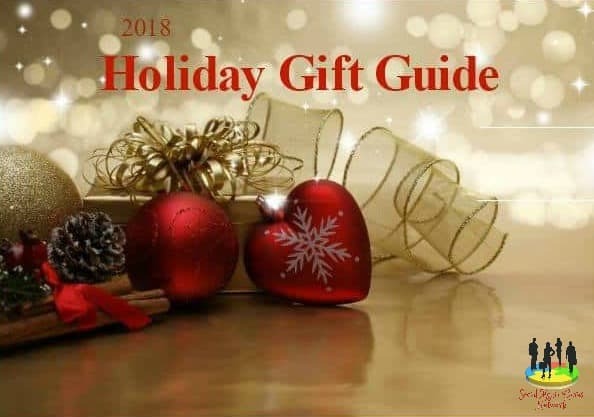 This is a great list of gift ideas. I really love the stackable rings! There are a lot of great gifts on here. Thanks! Well gathered list of spring gift suggestions!